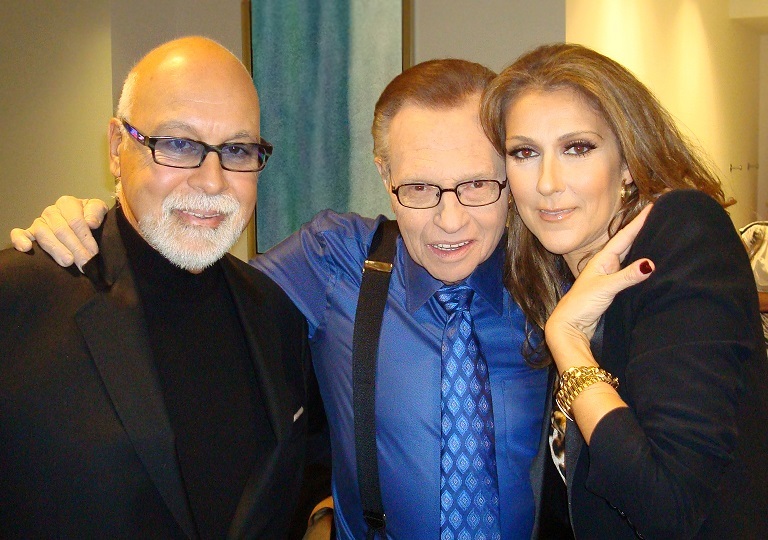 In an 2013 interview with Larry King, Celine Dion discussed the important role that her husband, Rene, played in her life. She describes him as a wonderful human being that everyone wants to be friends with; saying, "I was never with another man in my life." The 'Larry King Now' team is sending our love to the whole family during this time.